Are humans the most invasive species? Is there hope for the piping plover? Why are there so many coyotes in Northern Michigan? Early this spring, the young documentarians set out to get some answers to these and other questions. Nature Change is happy to present their short videos! In this project, the students were guided by award winning science teacher Tara DenHerder with support from Traverse City Area Public Schools (TCAPS), the UpNorth Media Center, Grand Traverse Stewardship Initiative, and Nature Change. 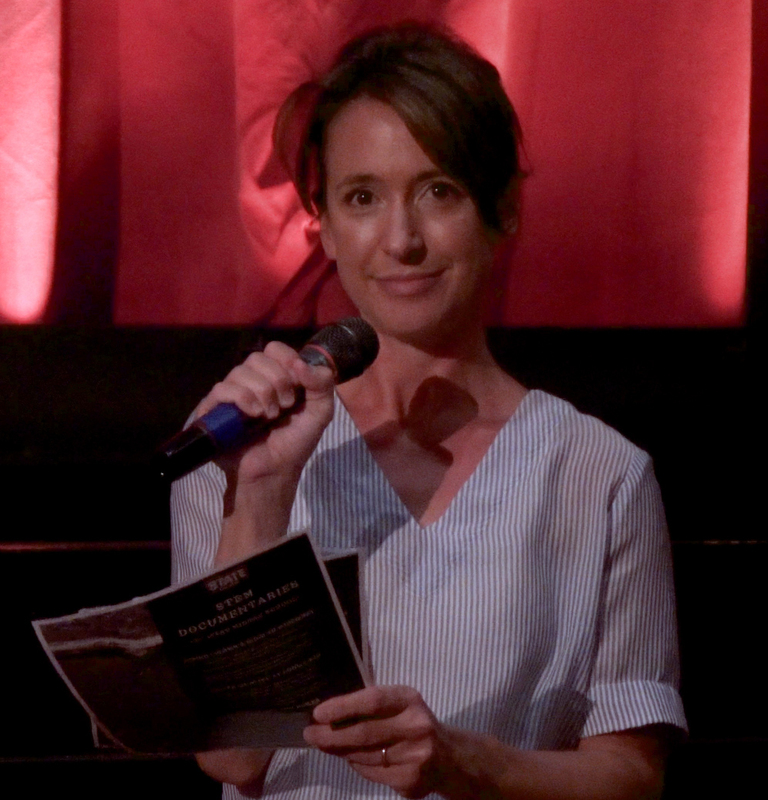 The mini-docs were formally presented to the public for the first time on June 10th at the Traverse City State Theater. 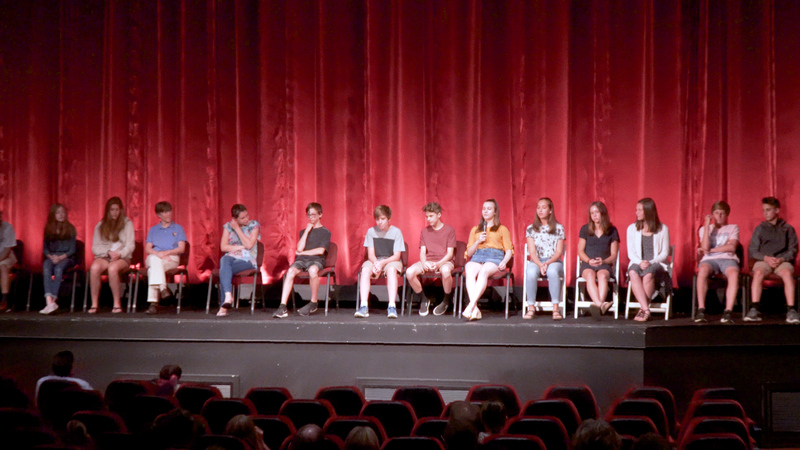 The event included a film-makers’ panel discussion about the making of each video and the important lessons learned. 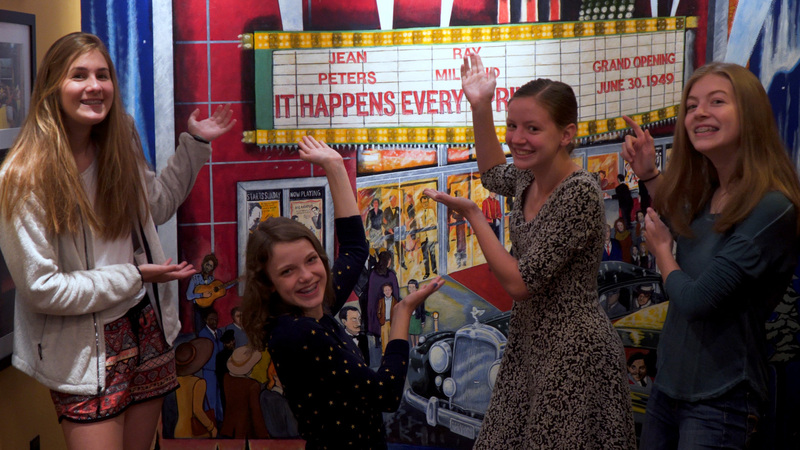 Please join Nature Change in congratulating these young documentarians on their new video productions. These videos are packed with information and reflect the real hopes and concerns of this 8th Grade science class. Please watch these videos! We think this is a pretty great project! Let us know what you think about the videos and this project in the comment section below. To view these videos, just click on the images below.